Download 67. Sanchez, Stroman, Tulo, Money, Trash, and More! Users who like 67. Sanchez, Stroman, Tulo, Money, Trash, and More! Users who reposted 67. Sanchez, Stroman, Tulo, Money, Trash, and More! Playlists containing 67. Sanchez, Stroman, Tulo, Money, Trash, and More! More tracks like 67. 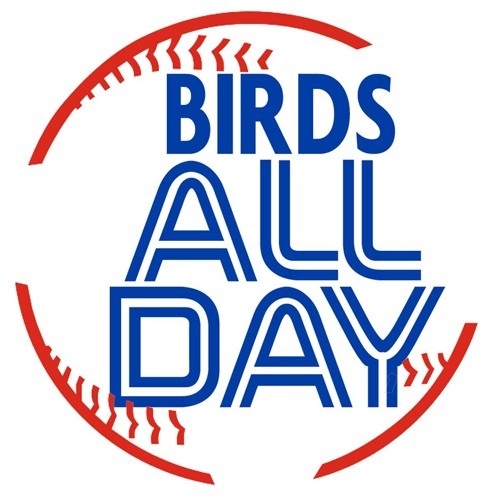 Sanchez, Stroman, Tulo, Money, Trash, and More!